Schools out for summer this week, which also means its time for the kiddiewinks to give a gift to their favourite teachers who have educated them and endured them for yet another school year. Perhaps not a patch on an old-fashioned apple, it is difficult to get the balance right between showing off and giving something meaningful. We’re sharing 5 gift ideas from our customers under £20 that we believe gets the balance right – there’s also ZERO bath or soap products (some teachers could open their own shop with their lot) so we’re already off to a great start. Does your little one have the best teacher in the whole wide world? Well then you’ll want to treat them to something special. Never in the history of time has a scented candle ever NOT gone down well – so why not try Field Day, a really sophisticated scented candle in the scent Bramble. 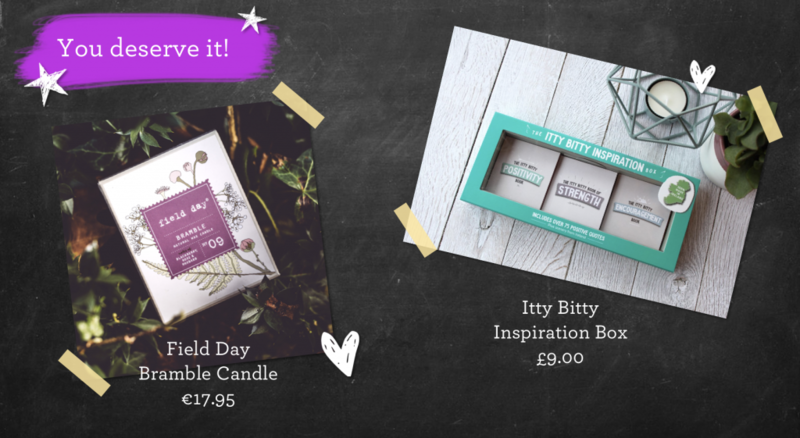 If you’re looking for something a little more unisex, the Itty Bitty Inspiration Box is perfect – at this time of year those poor teachers are probably all out of inspo and might need some for themselves. Upgrade the teachers teabags with these fine flavours from S.D Bells and Suki Tea. For the more traditional teacher, S.D Bells Natural Leaf Tea will do perfectly. 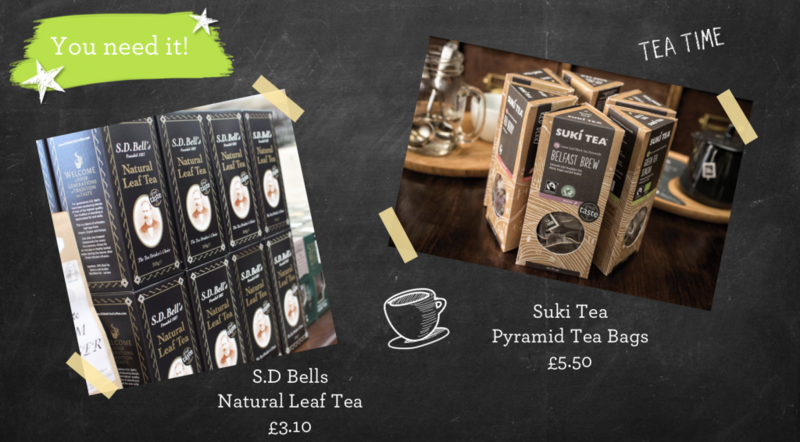 For the slightly more adventurous teacher, Suki Tea have 7 different teas in their tea pyramid bag range. They also have a great selection of gift sets ready to go. 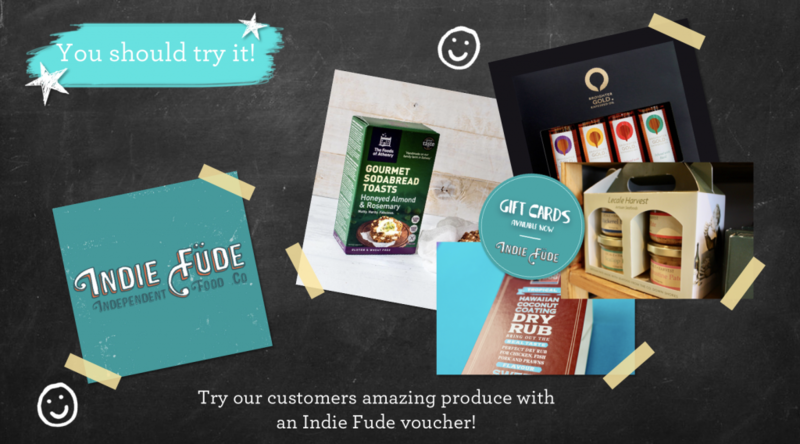 We struggled to pick a 5th product ourselves, so we decided on a gift card from none other than independent deli Indie Fude – where you can shop for LOTS of our customers products. Top picks? Foods of Athenry Gourmet Sodabread Toasts, Red Dog Artisan BBQ Rub, Broighter Gold Gift Set & Lecale Harvest Pates.